Why do your SAICA and SAIPA Articles with MD? | MD Accountants & Auditors Inc.
Why do your articles at MD Accountants & Auditors Inc.? What can we offer you at MD? Are you looking for a career in Auditing or Financial Accounting? 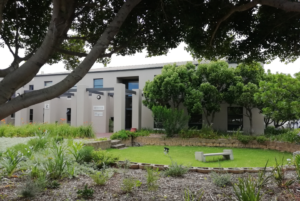 Would you like to be a part of our dynamic practice where we can offer you a wealth of experience in these two fields, as well as taxation and business consulting? 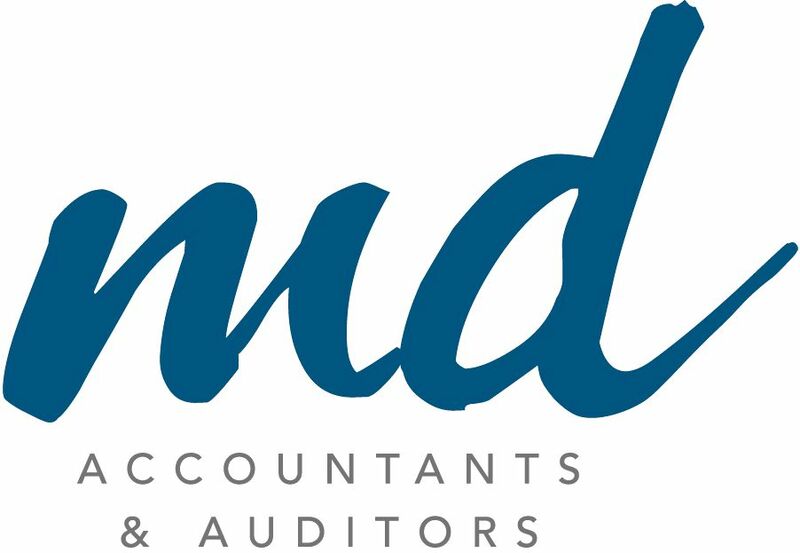 MD Accountants & Auditors Inc., an established, medium-sized, multi-disciplinary firm of Chartered Accountants and Auditors offering a variety of services to clients across a wide range of industries. B-BBEE, Business Rescue and related Financial Services. Financial Leadership through Professional Excellence. We are very proud of our ex-staff testimonials.